Today, is the first day of Advent. It marks the start of a new liturgical year for the Church. As we light the first candle of our Advent wreaths, let’s focus on the hope we have in the coming of the Lord. During the first week of Advent, we walk with Mary as we prepare, alongside her, for the coming of a baby who will be the light of the world; a light of hope. This was a challenging time for Mary, and she must have felt, at times, hopeless. Through our work with people living in some of the most impoverished communities in the world, we regularly meet children who seem to live in hopeless situations of extreme poverty. Children like Joshua. Joshua was very young when his mother, overwhelmed by poverty, left him and his siblings in the care of an elderly grandmother. Life was challenging. 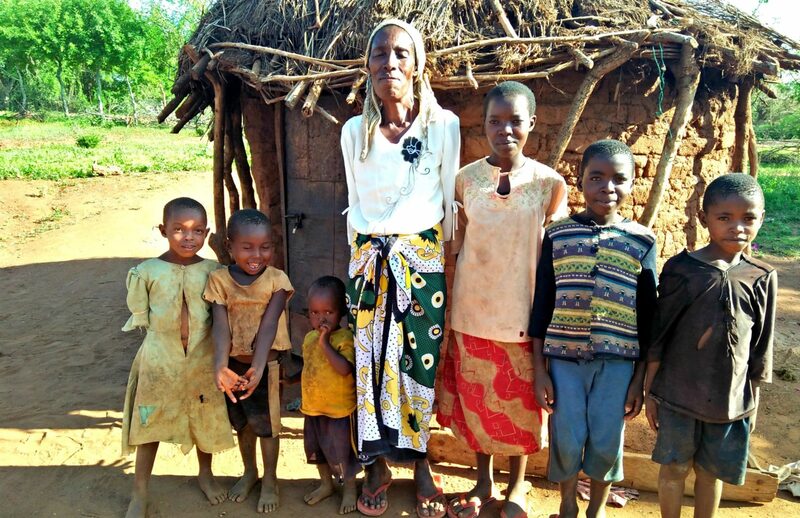 Grandma Daina was ashamed that she couldn’t provide enough for the children to eat and education seemed an impossible dream to her. But then Suzanne from California came along. She read Joshua’s story and decided to become his Angel Investor. 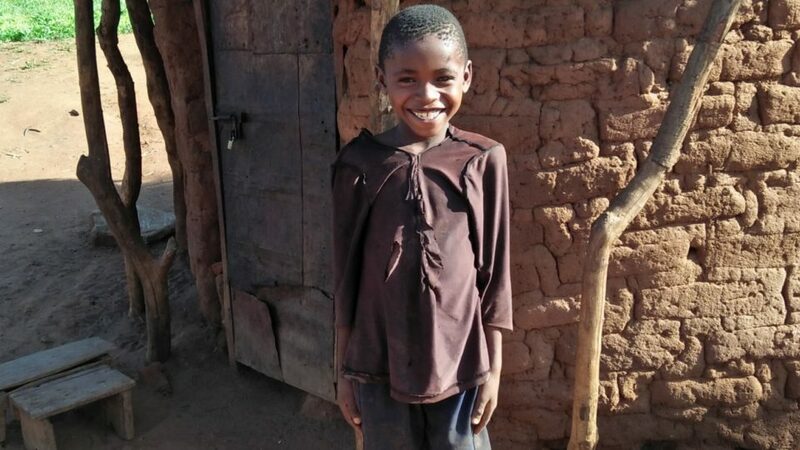 Because of Suzanne, Joshua is now in school and doing great! His grandmother can’t believe the change. During Advent, children like Joshua remind us to always look for hope in the eyes of the young, and to encourage that hope by putting our faith into action. Advent is a busy time of year. In the hustle and bustle of the holiday season—as we finalize our shopping lists and decide on the menus for our family meals—it’s easy to get distracted and to forget the true meaning of Christmas. We schedule a lot of time finalizing shopping lists and deciding on menus for family meals, but too often forget to stop and remember what it’s all about. That is why it is so important to find time, each and every day, to reflect on what Christmas really means; preparing for the coming of our Savior, Jesus Christ. Remember, today’s Gospel message from Jesus to his disciples, “Be watchful! Be alert! You do not know when the time will come.” As we celebrate the first Sunday of Advent, let’s prepare our hearts to be ready for the hope, peace, joy, and love that Jesus’ birth brings; gifts that are meant to be shared. They are all part of the experience of the manger, the glory of Christmas Day, and the King who awaits us.